My name is Juan Martinez. I'm a Technical Animator at Playful Corp. I've got 16 years of professional game development experience. Lucky's Tale for Oculus Rift! Lucky's Tale is my first VR game. I worked on Lucky's Tale as an animator and Technical Artist. It's a 3rd person platforming adventure. If you've played or Mario or Sonic game you'll be right at home. Best of all it's free if you own a Rift. 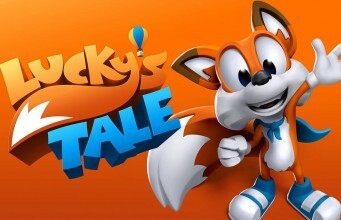 Download Lucky's Tale for Oculus Rift! Robot Entertainment has released two original IP games, and both have received DICE awards from the Academy of Interactive Arts and Science. 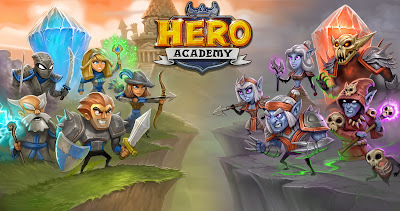 Hero Academy won Mobile Game of the Year. Orcs Must Die won Strategy Game of the Year. I'm extremely happy for the work I've put into both projects. Wow! Another game released! It's been a fun year. Test your skills in this light-hearted battle between friends! Diverse teams have gathered to engage in friendly contests on the Academy playfields. Will your team emerge triumphant? 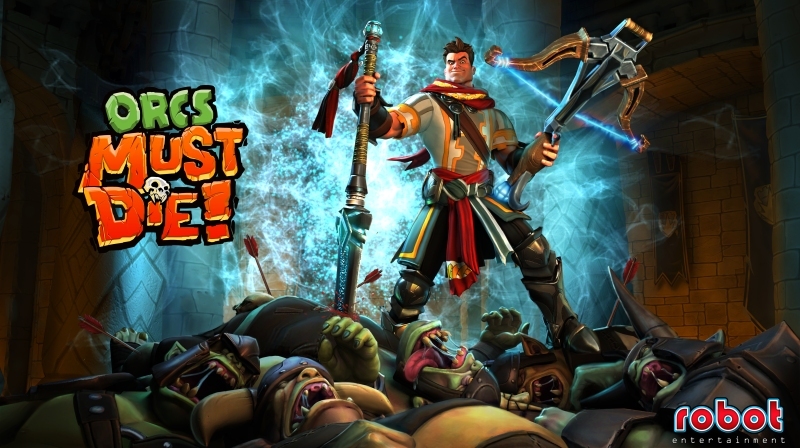 My latest game project is Orcs Must Die! It's available on Steam and Xbox Live Arcade! It's an exciting action strategy game from Robot Entertainment. Tell your friends! And check out the website! 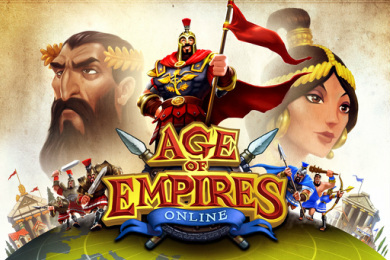 Age of Empires Online was released the summer of 2011. I worked on this project as a Technical Animator. 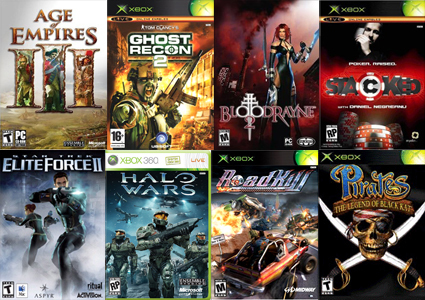 I worked full time on Elite Force II, Bloodrayne 2, Age of Empires 3, and Halo Wars. My role was primarily Lead Animator, but I also created script tools and art pipe lines. I worked part time or contract on Ghost Recon 2, Stacked, Roadkill, and Pirates: The Legend of Black Kat.